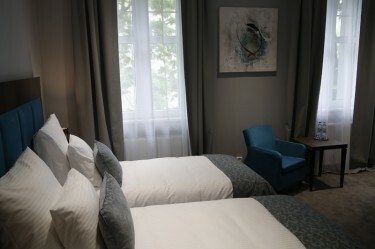 Our guests can enjoy 13 rooms with a unique atmosphere, including 2 single rooms and 11 double rooms. 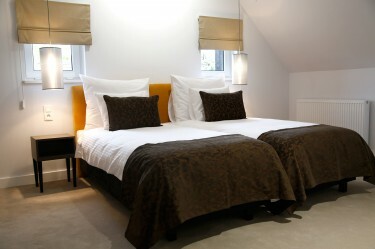 All double rooms are also available as single use rooms. 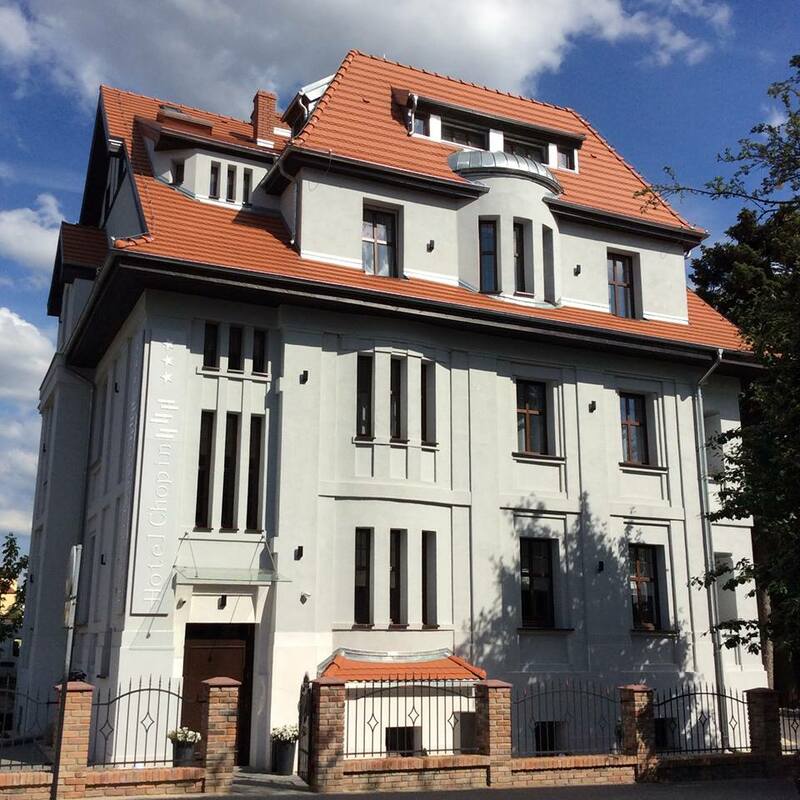 We place at your disposal a carefully restored Art Nouveau tenement house located in the heart of Bydgoszcz. 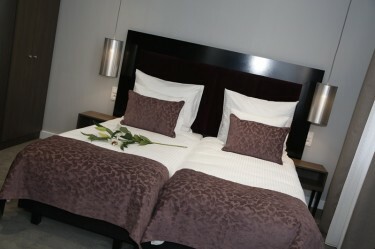 It is a perfect place to escape the hustle and bustle of urban life and enjoy peace, quiet and a unique atmosphere. 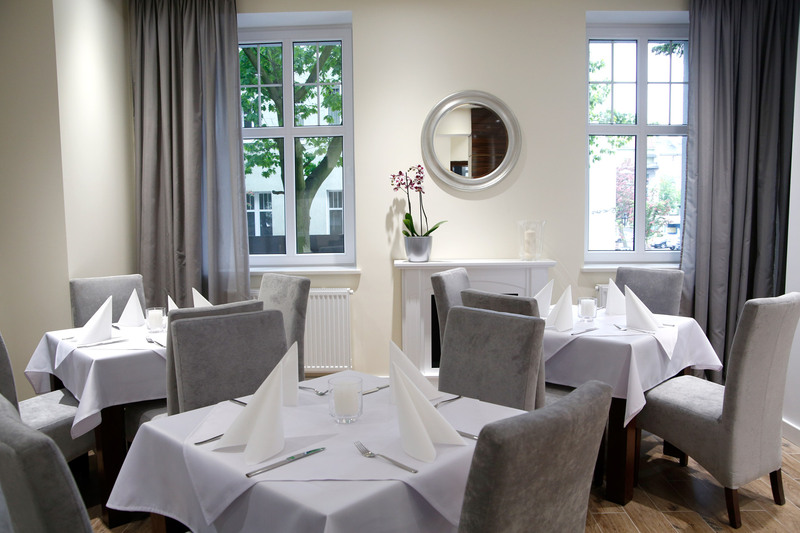 Chopin Hotel is located at a side street in downtown Bydgoszcz, at the corner of Chopina and Karłowicza Street. 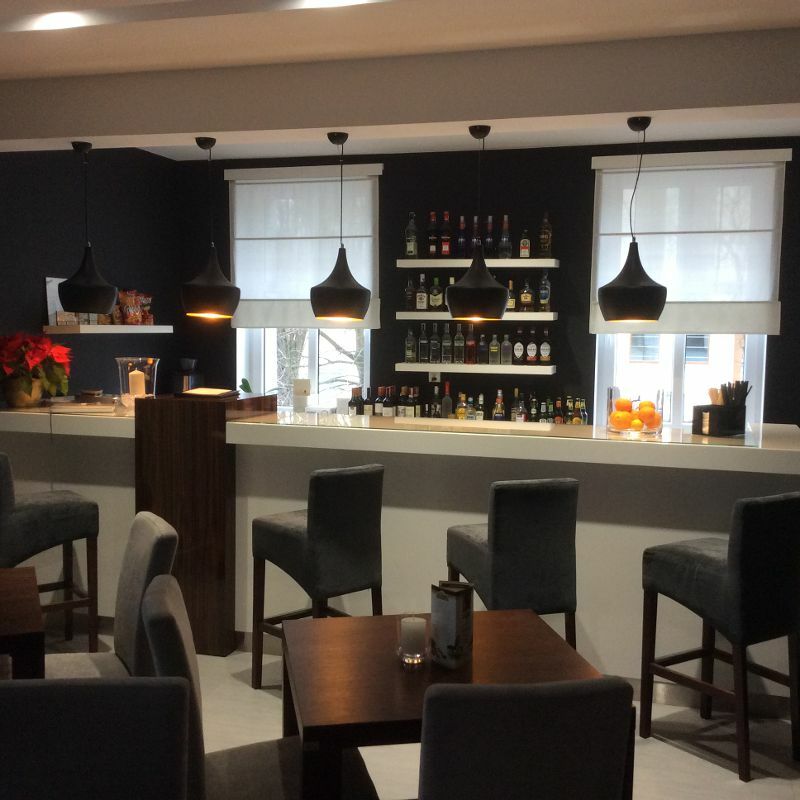 It is perfectly communicated with business centres and particularly recommended to persons on business trips.